Get the perfect nights sleep with this exceptional Symbol pillowtop mattress from our range of antique French furniture and bedding. Carefully constructed to the highest quality, this mattress is sure to impress. 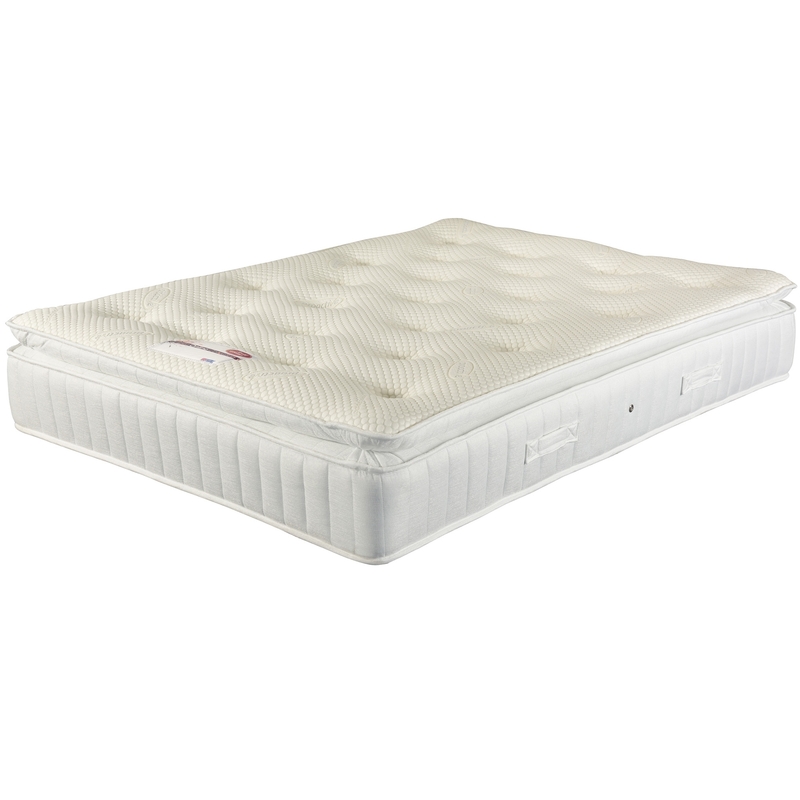 Featuring Sleepzone® springs, providing twice the support of bonnell units and a knitted pillowtop for extra softness, this luxurious and comfortable mattress is sure to impress in an instant.